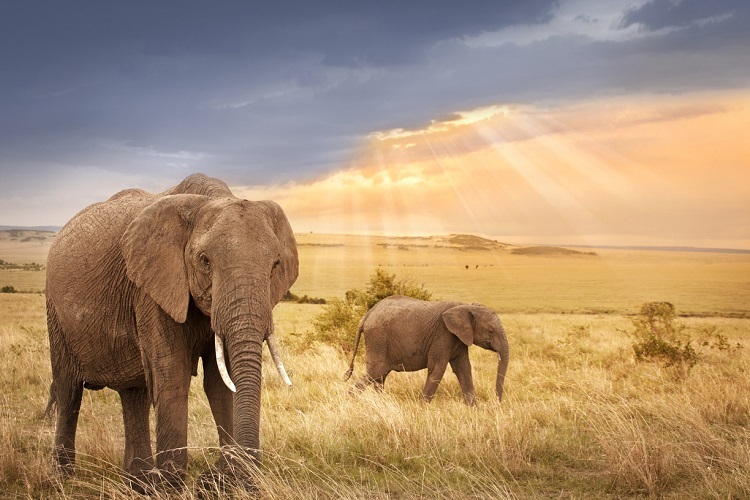 Events	Blog	The Big Five: How does Africa deliver the Big Five in incentive travel? Giving annual sales incentives the wow factor is a constant headache for our corporate clients. TAG’s Events division is dedicated to making yours stand out – we’re here to give you the best of the best. And we feel Africa can offer the key five ingredients for your reward trip. Africa is a diverse continent with endless opportunities, so you can curate a personalised experience. 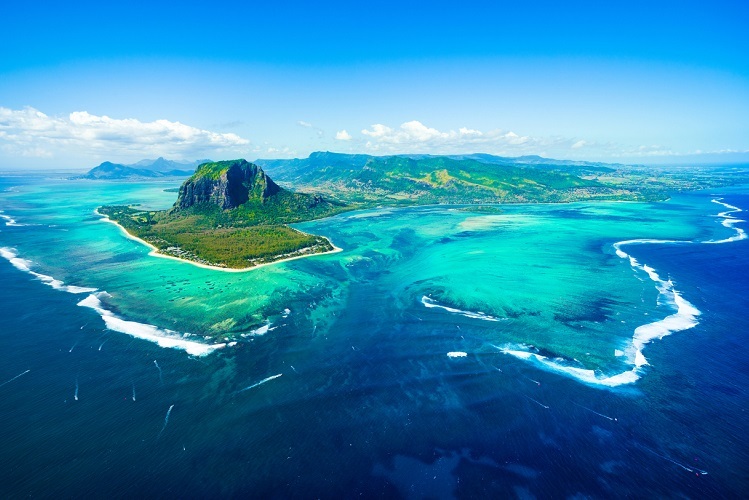 Africa is both off the beaten track and on every bucket list – so it’s bound to create excitement to when you announce your African incentive destination. 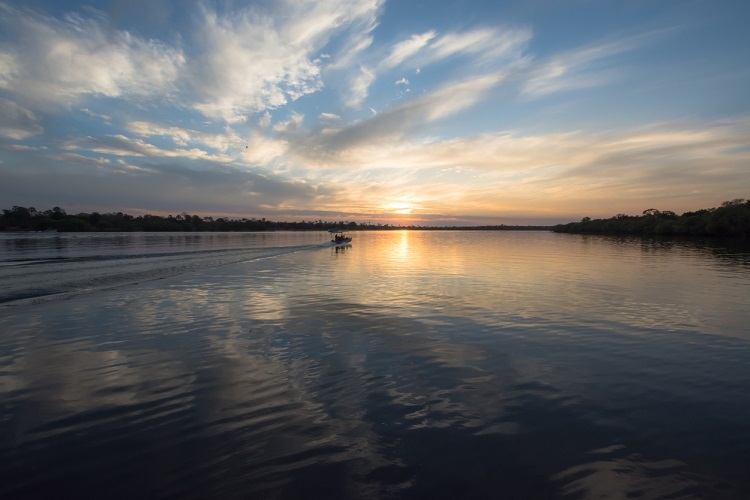 Part of every reward trip is to encourage self-reflection, and the intensity and passion of Africa can have a long-lasting positive effect on your guests. 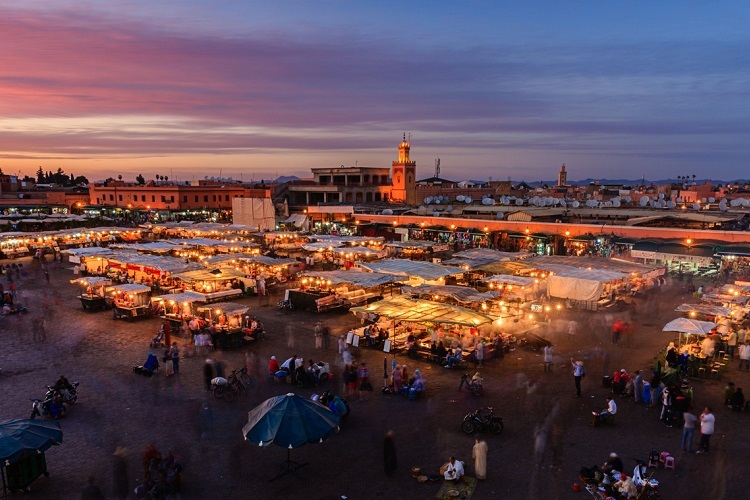 Right across the continent, you’ll discover countless destinations for the perfect Instagram moment – from game drives and coral reefs to souks and bazaars. Luxury is great, but truly authentic and meaningful experiences can be so much more memorable. Luckily for you, Africa does both in a way that no other continent does. 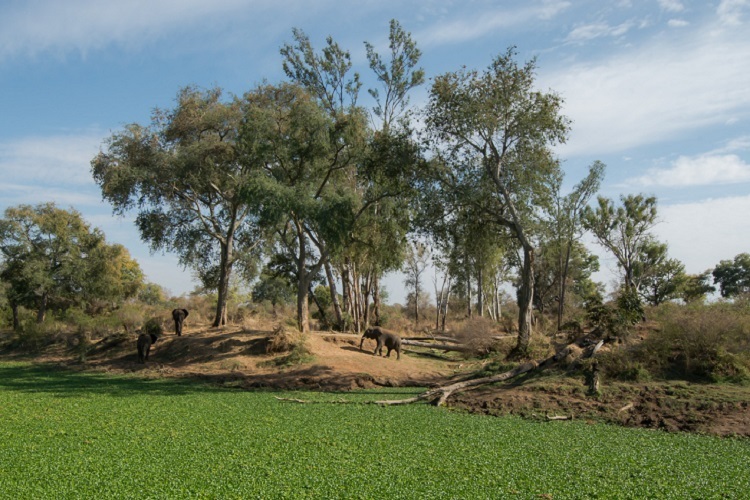 Africa is surprisingly accessible, with regular flights running from all of TAG’s global office locations. Our USA and APAC events teams recommend longer twin centre trips to allow for time differences. 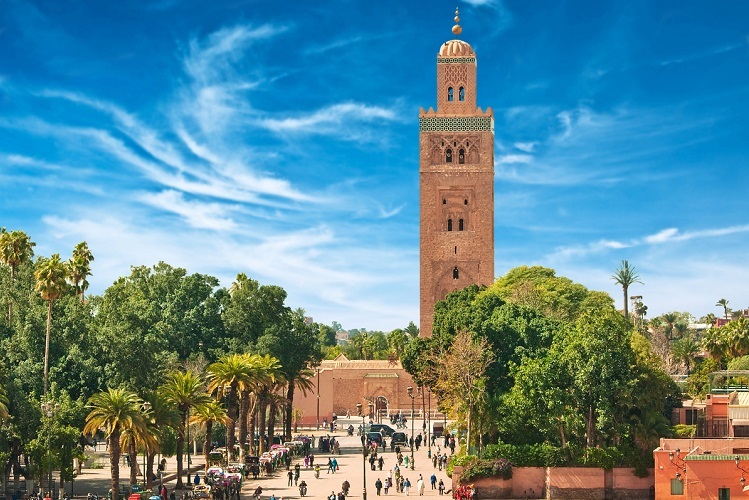 Meanwhile, frequent direct flights from the UK and Europe mean a short three-day programme in Marrakech is just as doable as a week-long programme in Cape Town. As an added bonus, small time differences also mean that you won’t spend a whole day of your precious programme feeling jet lagged. TAG’s Events division has a managed incentive trips to many African countries. Let’s take a look at our must-see destinations. 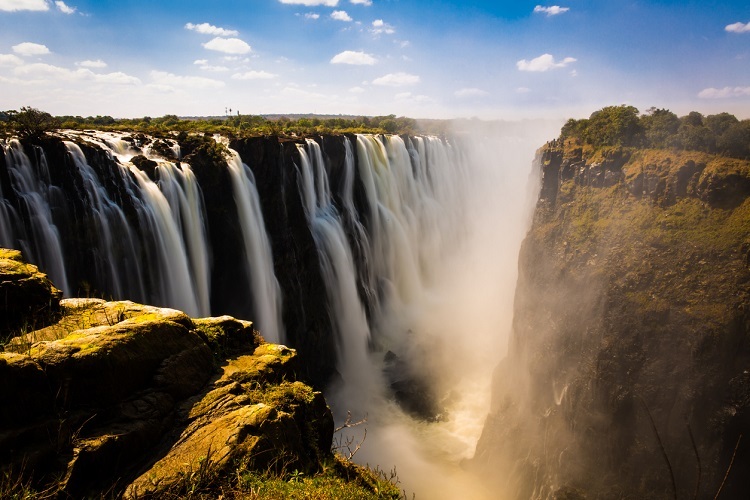 Arrive in Johannesburg, take a short hop to Livingstone and you’ll arrive at the Victoria Falls – one of Mother Nature’s most dramatic, inspiring and interactive destinations. 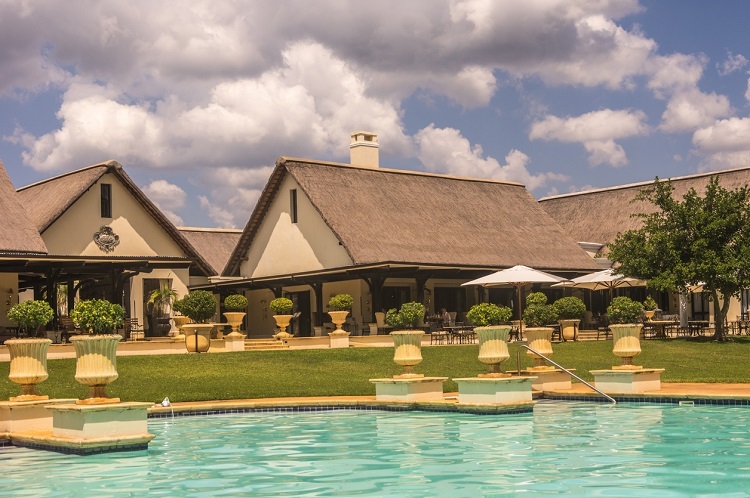 Couple your visit with a stay at the Royal Livingstone Hotel and an unforgettable experience is guaranteed. 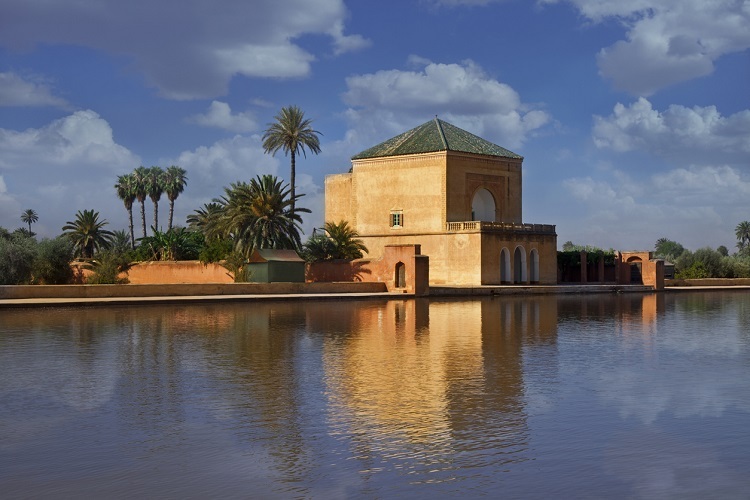 The vibrant city of Marrakech is one of the world’s most evocative places. 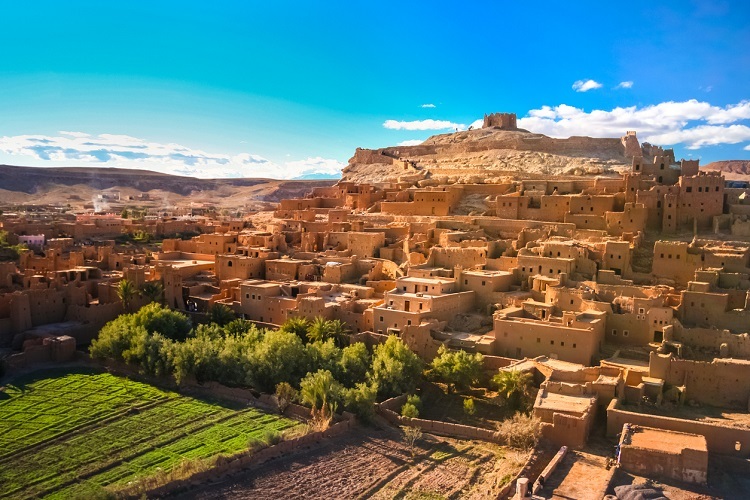 You’ll discover a rich culture, beautiful architecture and bustling souks galore, all set against deep blue skies. 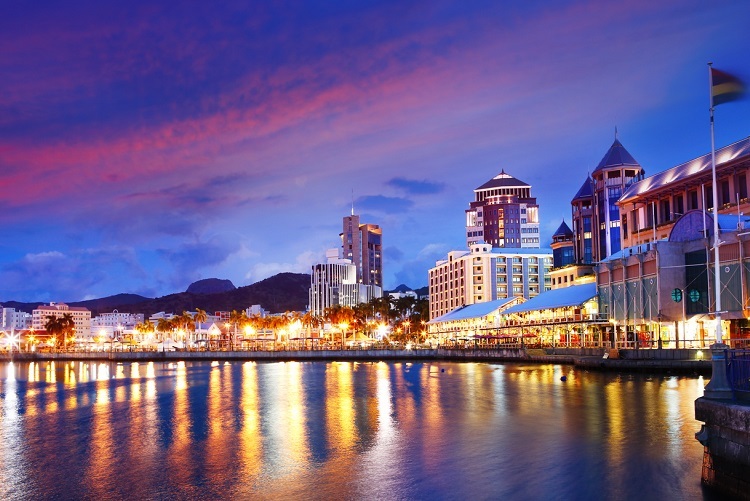 This city is sure to engage and invigorate your senses. 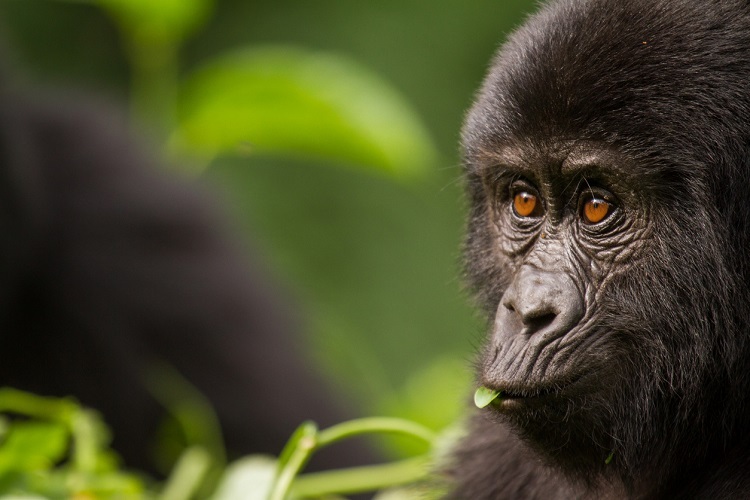 Only suitable for small groups, both Rwanda and Uganda offer a rare opportunity to track gorillas in the wild. 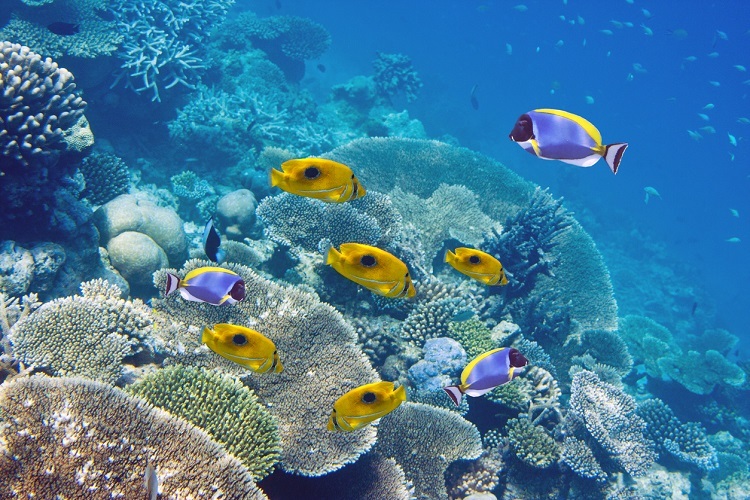 You’ll have the chance to follow in the footsteps of famous explorers and naturalists as you see these protected animals in their natural habitat. No African trip is complete without the drama, excitement and suspense of an early morning game drive and the pleasure of a sundowner as the sun sets in the bush. If you’re looking to get out in the great outdoors, there’s nowhere better. 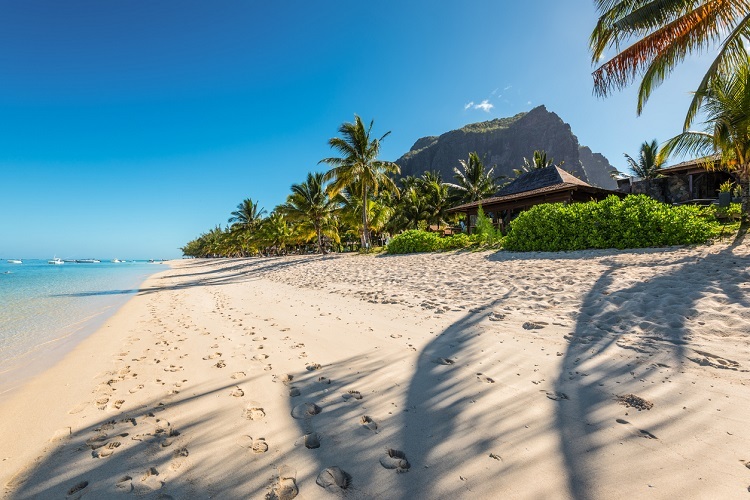 The island’s coastline boasts an array of stunning beaches, crystal-clear warm water and incredible coral reefs to boot. And all this is complemented by a vast array of land-based adventures, culinary experiences, cultural experiences and more. Wandering the souks of Marrakech. Tasting world class wine in Stellenbosch. 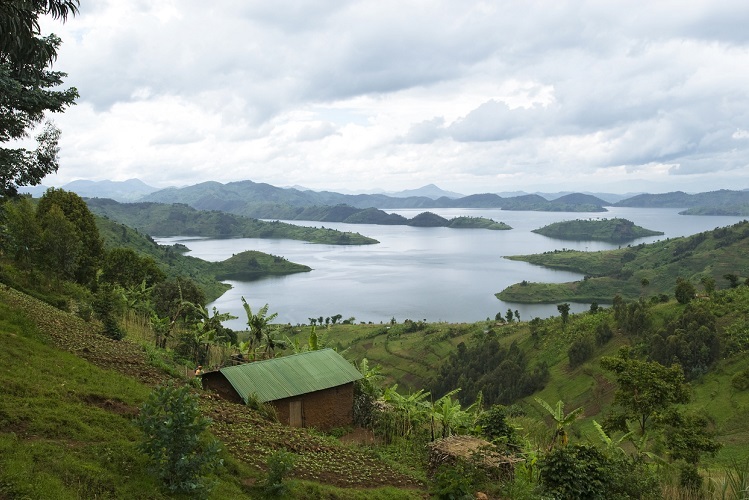 Tracking gorillas in Rwanda. 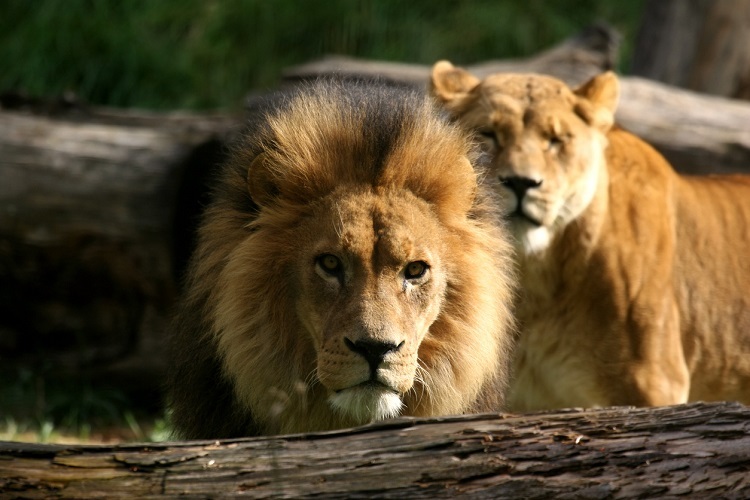 Keeping your eyes peeled for big game in the Serengeti. Visiting Robben Island in Table Bay. 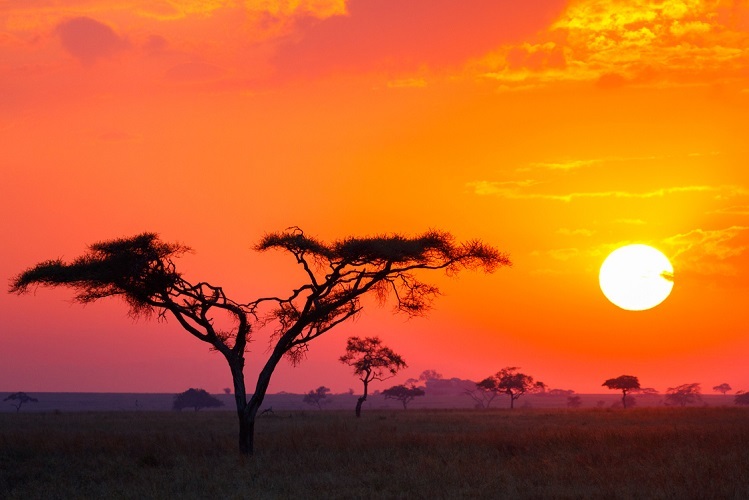 Africa is bursting with unique and memorable experiences to suit every programme. And with the Rand offering great value for money, it makes a surprisingly affordable destination. 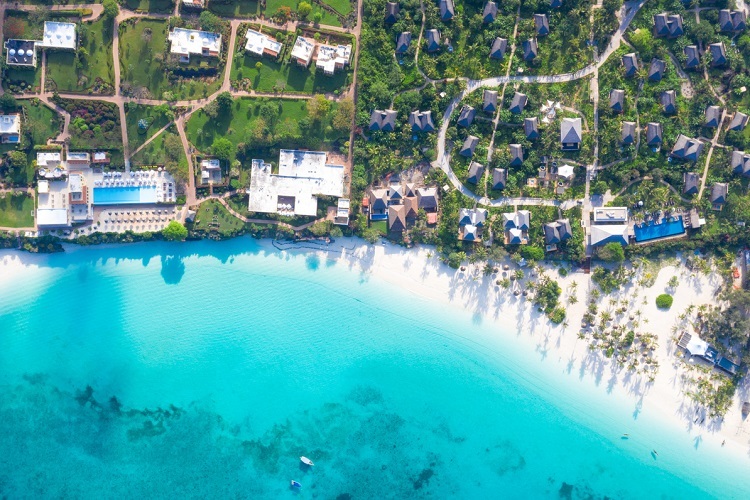 Just ask our experienced global event management team for their insider knowledge and start planning your next company incentive trip. Our team of TAG experts always have our clients in mind – and we’re always looking out for the best activities and locations to recommend. 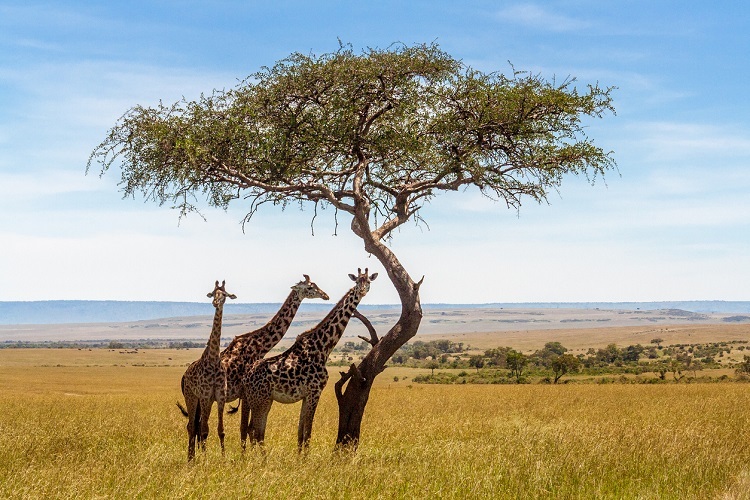 Our UK Director of Events, Marjory Brown, is off to the Serengeti soon, and will report back on her highlights of this amazing location in the next edition of this newsletter. Looking for engaging team-building activities? Wherever you are in the world, TAG Events team is ready and waiting to help you out. Get in touch here.